CG Says: The 2019 Chevrolet Corvette line adds a new “King of the Hill” ZR1 with a 755-horsepower supercharged V8. Chevrolet claims the ZR1 coupe is capable of a top speed of 212 mph and can accelerate 0-60-mph in less than 3.0 seconds. ZR1 has been absent from the Corvette lineup since 2013. 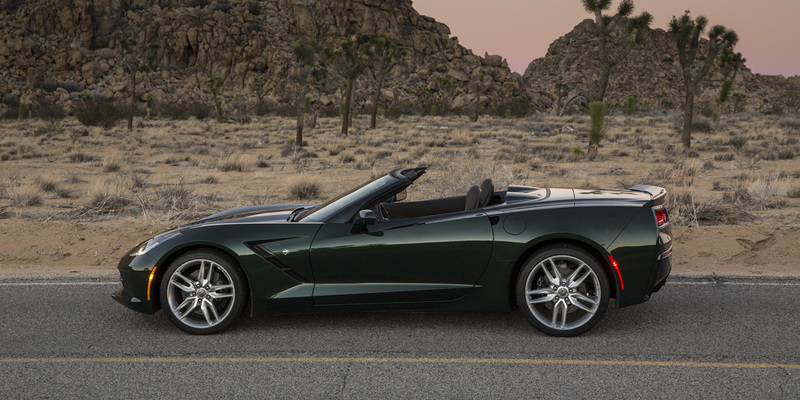 Chevrolet’s iconic 2-seat sports car comes in coupe and convertible form, in Stingray, Stingray Z51, Grand Sport, Z06, and ZR1 models. Stingrays are powered by a 455-horsepower 6.2-liter V8 (which has 460 hp with the available dual-mode exhaust system). Grand Sport has the 460-hp version of the base engine. 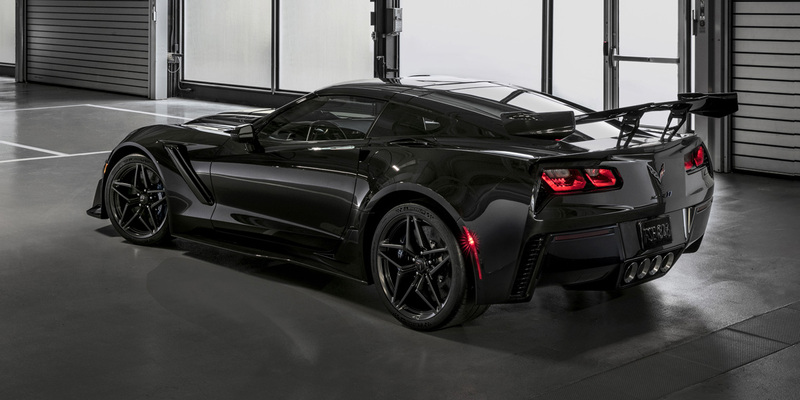 The performance Z06 model boasts a supercharged 6.2-liter V8 with 650 horsepower, an upgraded suspension, and lots of exclusive high-performance hardware. 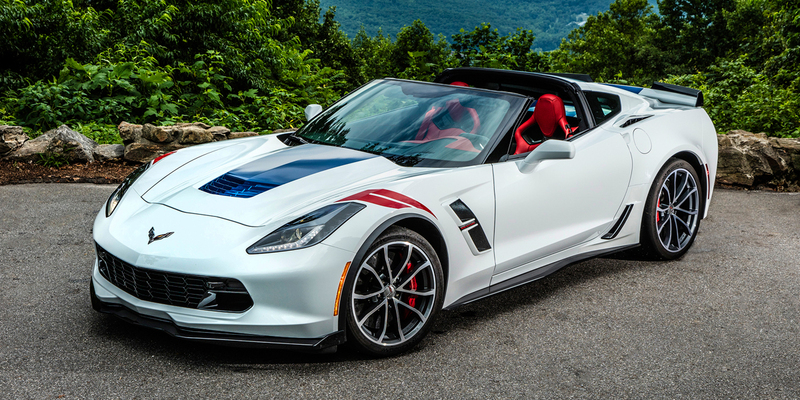 The super-performance ZR1 has a 755-hp version of the supercharged 6.2-liter V8. All models offer a 7-speed manual transmission. Stingray, Stingray Z51, Grand Sport, and Z06 are available with an 8-speed automatic and ZR1 can be ordered with a 10-speed automatic. Although there are a handful of cars that are quicker than the Corvette, most cost multiples as much. As such, the Corvette makes its mark as a performance bargain. But it’s really much more than that. It’s also a comfortable touring car with luxurious interior, decent cargo space, and all the latest infotainment gizmos.